The leaves are changing, the air is crisp and there’s an abundance of bonus spins falling all over the place at Mr Green! 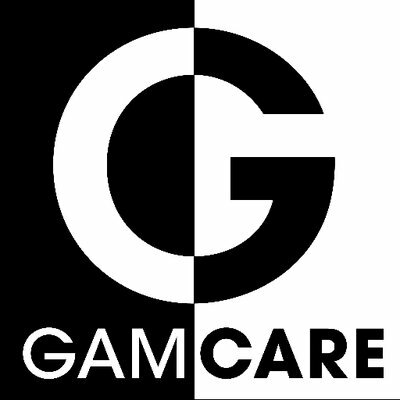 So, enjoy an EXTRA bonus spins fall with 1000+ Bonus Spins to claim between 17:00 and 22:59 until the 23rd October. All you have to do is hit the ‘Promotions’ tab on the main menu and then find the REEL Bonus Spin Fall. 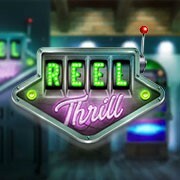 Simply log in and play the Reel Thrill tournament running at 19:00. If you make it on the leaderboard, instead of harvesting the usual 190 Bonus Spins, you could win a share of 1,000 Bonus Spins! Autumn is blowing up a storm with DOUBLE Bonus Spin rewards! If you make it on the leaderboard, instead of the usual storm of 190 Bonus Spins you can win a share of 380 Bonus Spins for every tournament entered! *T&Cs apply. Please visit Mr Green for further details.